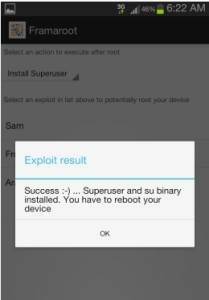 Do you want to root your ZOPO ZP950H? 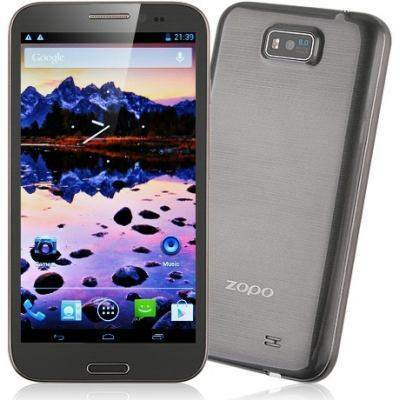 This guide explains both the rooting and unrooting process for ZOPO ZP950H. 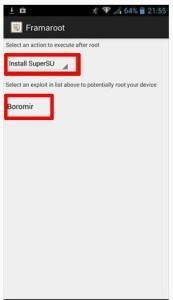 The rooting process has been made very simple by XDA senior member, alephzain. Now that you have root access you can install apps that require root privilege for example root explorer (my favorite app), titanium backup, busybox, etc. You can do whatever you like because now you have full control of your phone. If you have a rooted ZOPO ZP950H and want to take your phone to the state of an unrooted device so that you might reclaim the warranty, we have a little guide for you. Thanks very much for the script.